Ocala National Forest offers birdwatching, canoeing, hiking and more. There aren’t too many national forests where you have to be on the lookout for both alligators and bears. It’s also unusual to be able to swim in a pool where 60 million gallons of water are bursting through the Earth’s surface underneath you. Add to that a relatively close proximity to the home of Mickey Mouse and the most visited theme parks in the world and is it any wonder that Ocala National Forest is the most popular national forest in Florida? Located north of Orlando in the central part of the state, Ocala National Forest is the southernmost forest in the continental United States. Established in 1908, it is one of the oldest national forests east of the Mississippi River. Its nearly 383,000 acres also happen to protect the world’s largest contiguous area of sand pine scrub forest. These vegetative islands of elevated sandy ridges have desert-like conditions that support only the hardiest of species, such as the sand pine tree. Yet for all of these superlatives, Ocala National Forest is perhaps best known among visitors and locals for something entirely different — its natural springs. There are four bubbling freshwater springs in the forest that amaze visitors with their crystal-clear clarity and constant, year-round temperature of 72 degrees. 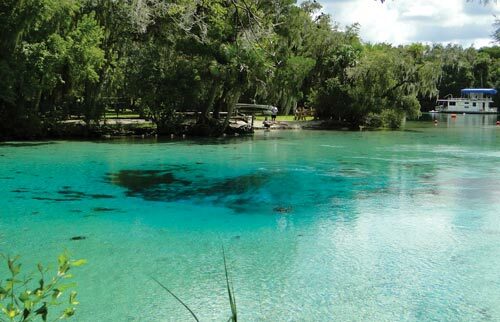 The springs are an enchanting attraction for out-of-state visitors who have never seen anything like them, and even though Florida has among the largest number of springs anywhere on Earth, they can still be a little-known enigma for residents, too. 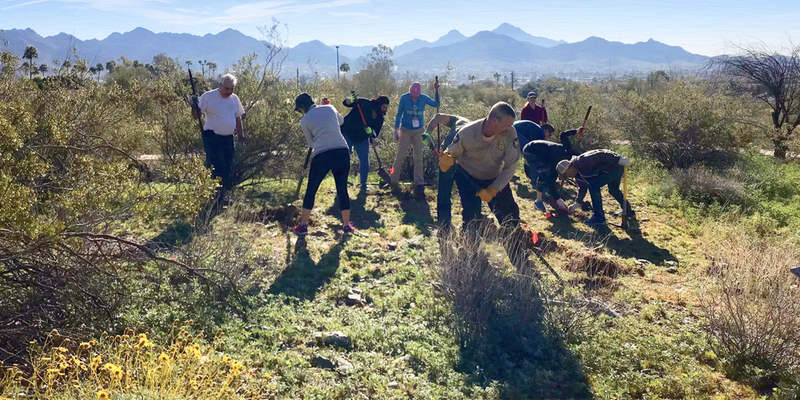 While the springs are an integral part of the state’s ecosystems, they can also serve as great spots for recreation — when treated with respect. The springs were formed when limestone layers in the earth started to break down after millions of years of acidic rain. When the limestone finally dissolved, sinkholes formed and created caves, underground channels and springs from which groundwater flows out to the Earth’s surface. Springs are rated on the amount of water that flows out of them each day — from Eighth Magnitude springs, which release small amounts of water, to First Magnitude springs, which discharge more than 64.6 million gallons a day. Ocala National Forest has two First Magnitude springs. 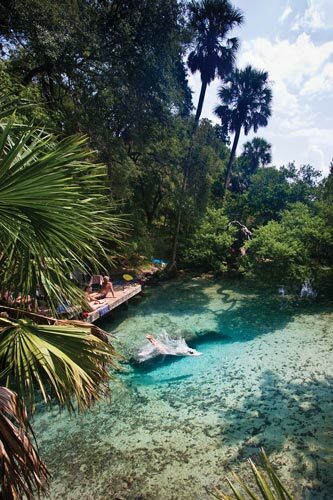 The springs are popular watering holes for all ages, whether for just floating around on a tube or the more active pursuits of snorkeling and scuba diving. Some people even believe that soaking in the cool springs can fix what ails you. Bob Esposito, who moved from Connecticut to Silver Springs, Florida, just a few miles outside of Ocala National Forest, comes regularly throughout the year to bathe in the springs. “In all honesty, I always feel better when I come out of the water, at least aches and pains wise,” he says. Springs, which is located within the same recreation area though is not open for swimming, offers ideal viewing spots of the boils — areas in the Earth’s crust where the water is gushing out to the surface. These white sandy areas that stand out in the otherwise crystal-blue waters are constantly bubbling and look like sandy magma rising to the surface. 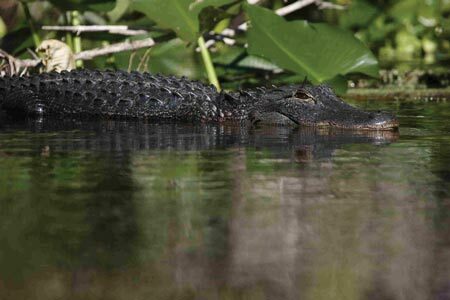 Frequent visitors know about the resident alligator, which can usually be safely seen from a raised bridge in Fern Hammock Springs every day, offering a great opportunity to say that you have actually seen an alligator in Florida. Silver Glen Springs and Alexander Springs, which are both First Magnitude springs, offer much larger swimming areas. Salt Springs, though not considered a First Magnitude spring, is a larger recreation area, too, and is especially popular due to the adjacent campground, which offers full hookups. These springs have a more wide-open, beach-type feel to them. 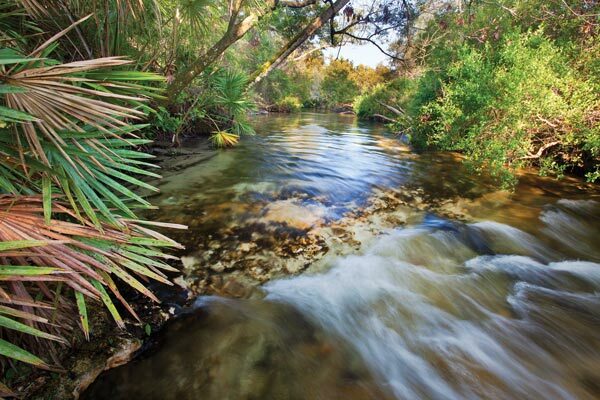 Alexander Springs are the only springs within Ocala National Forest in which scuba diving is allowed. 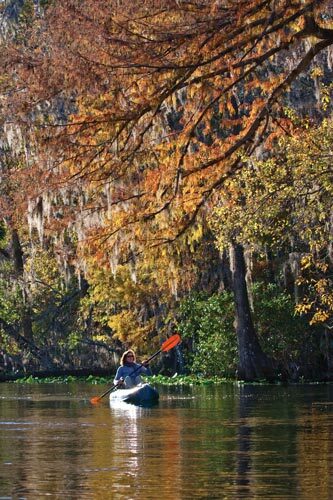 Canoeing and kayaking are another popular way to explore the more than 600 lakes, rivers and springs in Ocala National Forest. The major springs have runs flowing out of them, including a run out of Silver Glen Springs to Lake George, Florida’s second largest lake. Ocklawaha River and St. Johns River, which both flow north, border the boundaries of the forest and also offer plenty of water activities. Among the most famous and popular runs in the forest is Juniper Run, which starts just below Juniper Springs. You might get a little more than just tranquil beauty when you set off on this run, though. “We call it ‘couple’s therapy’ because you have got to be willing to work together and see how to assess situations to make it through,” says Davis. “It is in a congressionally designated wilderness area, so no mechanical equipment can be brought in. If a tree falls across the path, it has got to stay where it lays, so there are plenty of unique challenges to get down the run and try to figure out how to get over a tree and other situations.” The seven-mile run has been named as one of America’s top 25 canoe runs by Reserve America. Fueling the fishing craze is the opportunity to garner a big catch, especially bass, which are quite common in Lake George and Lake Kerr. If your idea of a great day of fishing means a few quiet hours of solitude, then Ocala is the place for you. The myriad of lakes, ponds, rivers and streams ensures that “you can pretty much be guaranteed a place by yourself if you want,” Davis says. Not every element of recreation is on the water in Ocala National Forest. There is also plenty to do on dry land. Most of the land throughout the forest is known for being extremely dry and sandy. These harsh conditions limit the types of vegetation and wildlife that can survive, creating a group of endemic species that are uniquely adapted to the area. Sand pines are the most common trees in this scrub ecosystem, though pockets of longleaf pine can also be found. Saw palmetto and Florida rosemary co-exist with endangered species such as scrub lupine to fill out the understory of the forest. The threatened Florida scrub-jay, which lives only in Florida’s scrub habitats, is among the unique animal species that you can witness in this type of land. The scrub pine ecosystem, found primarily in Florida, is one of the oldest ecosystems in the state and also the most endangered; a majority of the ecosystem has already been lost to development. 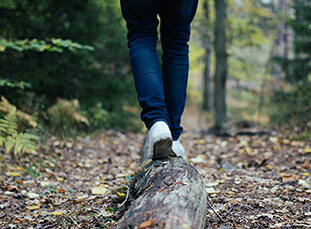 Yet, visitors to Ocala National Forest can enjoy hiking through the largest tract left in the world. On most hiking opportunities throughout the forest, you just need to look up to see the noted sand pine trees towering against a backdrop of clouds and blue sky. The trees can grow up to 40 feet, but typically only survive around 50 years due to their shallow root systems. Florida’s unique flora and fauna can be found on any of Ocala National Forest’s miles of dayhiking and backpacking trails, which include nearly 100 miles of Florida Trail, a National Park Service-designated National Scenic Trail. Another notable hiking trail is The Yearling Trail, a historic stretch of land that inspired Marjorie Kinnan Rawlings’ Pulitzer Prize-winning book, The Yearling. A small but hardy group of individuals used to live in the longleaf pine areas of what is now Ocala in the mid to late 1800s, until the population started dwindling and the area was eventually abandoned in 1935. Among them was the Reuben Long family. The last two residents of the remote region were Calvin and Mary Long, who regaled Rawlings with the true story of nursing a deer from a fawn. The stories of life in the rough lands of this region inspired Rawlings’ novel — later made into a movie, which was actually filmed in the forest, starring Gregory Peck and Jane Wyman. Though the movie sets are not on the trail, many aspects of the Longs’ life are now points of interest along the hike, including the Long family cemetery and Long home sites. Another hiking trail with an unusual twist is Lake Eaton Sinkhole Trail, where you climb stairs down into the dry sinkhole and see how the forest’s vegetation starts to change. As you descend about 80 feet down, the typical dry and sandy land segues into richer, moister soil that can support hardwood plants such as dogwood and live oak trees inside this natural phenomenon. Of course, some people enjoy exploring the forest on four wheels rather than two feet, and there are plenty of trails set aside for motorized vehicles. In fact, Ocala National Forest is one of the state’s premier places for off-roading adventures. 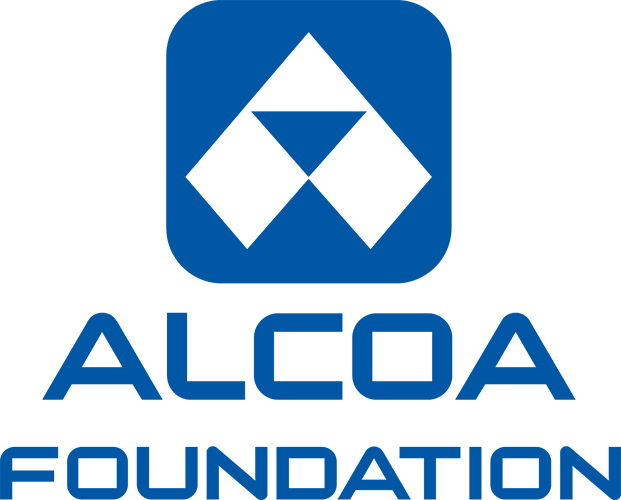 There are more than 80 miles of trails for four-wheel-drive vehicles and nearly 200 miles of trails for ATVs and motorcycles. Another type of outdoor recreation can be found at the Ocala Shooting Range. Shooters bring their own targets, ranging from simple paper plates to more professional target practices, to test their aim in a small, secluded clearing bordered by a carved-out hillside just off a main road. With a location in central Florida known for its temperate climate throughout the winter and just an hour or so away from the major theme parks of Orlando, the campgrounds in Ocala National Forest are almost always at capacity. Unlike many forests, the winter months are extremely busy as visitors come to see the snowbirds that have traveled down from northern climates to enjoy extended stays and hibernate in the warmth of Florida’s sunshine. Except for brief downtimes in September and May, the forest is constantly home to nature lovers — more than three million each year — though human impact on the forest is contained to reduce negative effects on the land. The unparalleled opportunity to gaze 30 feet down into tranquil, blue waters to witness the beginning of an underground cave or to nervously keep tabs on an alligator slowly meandering down a river with his huge eyes staring at you are distinctive thrills that create a memorable experience at Ocala National Forest. “Some of the best pictures that I have taken in my life have been in this forest,” Esposito says. Whether they are photos for the scrapbook or memories that you will never forget, images of Ocala National Forest have a way of staying with you long after you leave.